Aosta Valley is the most northerly region of Italy, which includes the part of Mont Blanc and an unprecedented alpine spectacle. 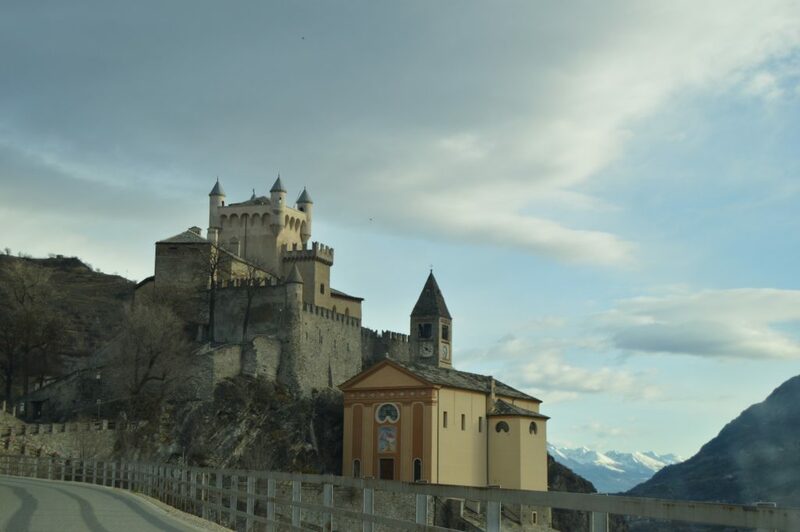 Today Aosta Valley to discover: passing from Courmayeur to the famous QC Terme up to the capital of Aosta Valley. Don’t miss the visit to the Christmas Market, among the Roman ruins surrounded by the whitewashed Alps. Also allows you to discover the informative chalets of the main tourist attractions of the Aosta Valley such as Skyway, the Pré Saint Didier Spa and the Bard Fort. This region is a good balance between mountain and relaxation, perfect for families or groups of friends. Aosta is the capital of the region, a beautiful city that offers a day of leisure for children and adults. Personally, I had the pleasure of visiting it at Christmas and I must say that it is really worth it. The Christmas markets with the stands of typical products in the park of the ancient Roman Theater are very beautiful. For lovers of the Michelin guide I recommend you go to eat at the Vecchio Ristoro, a well deserved 1 Michelin star. 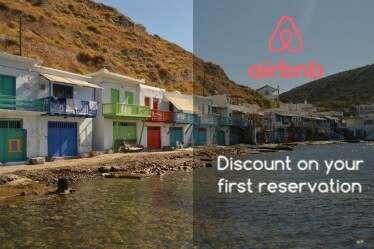 Typical products, impeccable service, and affordable prices, two dishes with a shared dessert, € 50 per person. 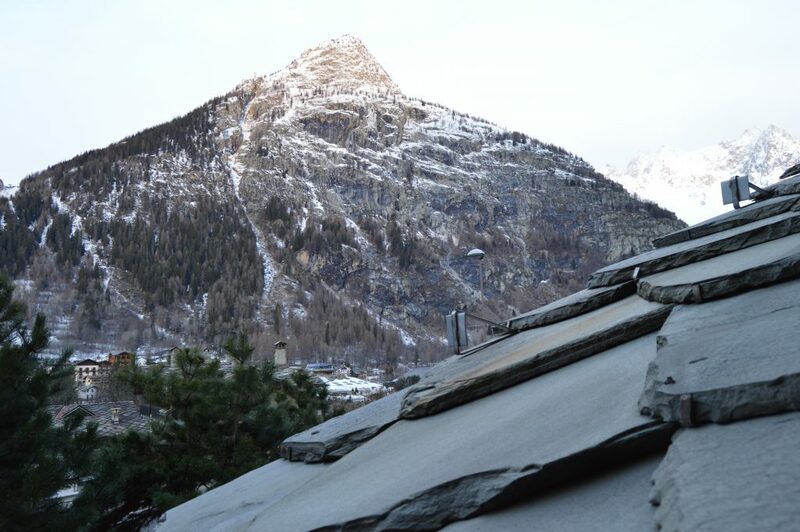 For more info about Aosta click here! Courmayeur is a very famous place because of its proximity to the ski slopes and to the sweet Italian life. Just 10 minutes from the chairlifts leading to the main ski slopes, if you are in the area I recommend you to stop and sleep, there are hotels for all prices. 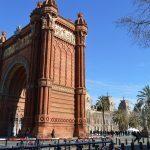 The city is small but full of bars, restaurants, and nightclubs. I stayed in the Walser hotel, good quality/price, € 50 a night with breakfast and bathroom in the room. The rooms are a bit old but still functional as the bathroom. One of the most famous attractions in the area is the Skyway. 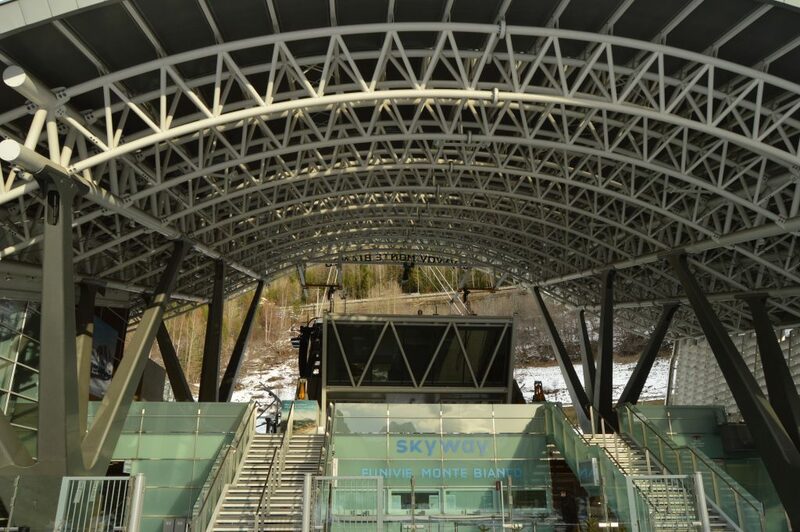 With Skyway you can be immersed in a breathtaking landscape thanks to the 360 ° rotating cabins and 3 futuristic stations with restaurants, bars, and entertainment services. Prices and timetables. The cable car can reach Punta Helbronner (3466 m), from there on a sunny day you can see Mont Blanc (4810 m). I advise you not to book early, for weather reasons. From Courmayeur to Aosta you can make motorway, that is faster, or take the local way. In this way, you can discover a lot of castles, like the Castle of Saint-Pierre. The small village of Pre Saint-Didier, 10min from Courmayeur, hosts the QC Terme. 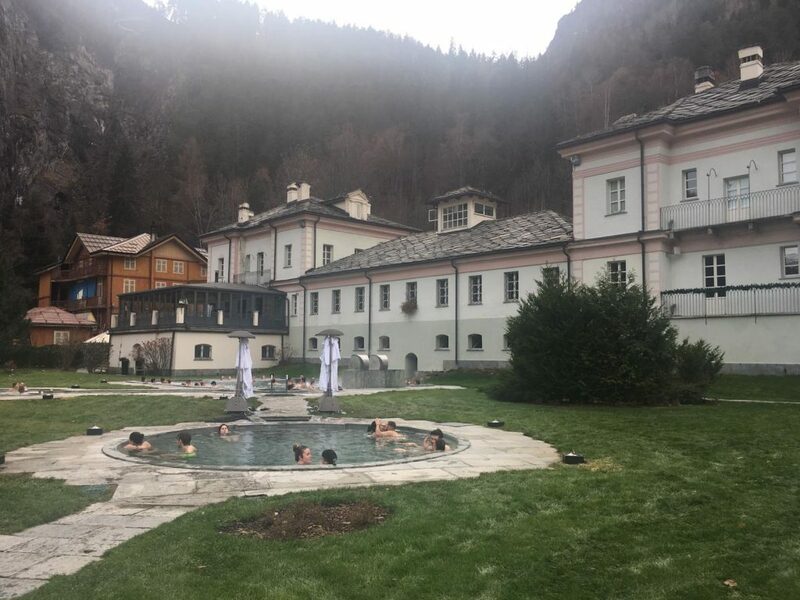 An oasis in the mountains that host thermal, outdoor and indoor baths suitable for any time of the year. Among the various services offered are massages (singles or couples) not included in the price, three outdoor thermal pools, saunas, steam baths, and six relaxation rooms. Hours and prices. The entrance includes access to the entire wellness path, the provision of a bathrobe, a towel and a pair of slippers. Apart from a free buffet of fruit and drinks in the common room, with yummy vanilla yogurt.